When you first find out you are pregnant, you tend to go a bit over board with all the gadgets, gifts, and accessories you can think of ever needing for baby. Of course when bringing a new life into the world you think you need to give them everything available and be prepared for any and I mean ANY situation. We live in the day and age of technology as well which can make things a little more complicated when choosing which items are best and which are just a waste of money! One of the best gifts I received at my baby shower was a baby monitor and that was over eight years ago. Since then, there have been tons of monitors and upgrades in technology which are now available to new mothers. Thus the reason I want to share this next monitor with my readers. Unfortunately, my family has had a traumatic experience with SIDS. Read about our families experience with our newborn's SIDS episodes. However, it is because of what we went through with my youngest son, that I feel compelled to share the importance in having a quality monitor for your newborn. Luckily there are companies out there which truly care enough to make their products geared towards the safety of your children. Mother Mollie Evans had the same concerns and fears of not being in control of her newborns vitals. There were tons of video, sound, and movement monitors available to new parents, but nothing which kept Mom and Dad informed when it came to baby's oxygen levels or heart rates. So they took matters into their own hands and created one to help put parents at ease. 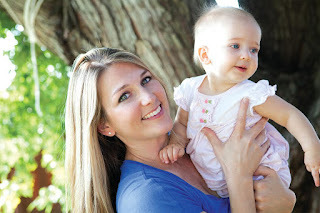 The Baby Vida Oxygen Monitor, now available in Walmart's nationwide, "constantly monitors your baby’s oxygen level and heart rate". The sensor is placed on your infants heal and secured using a support strap and sock. 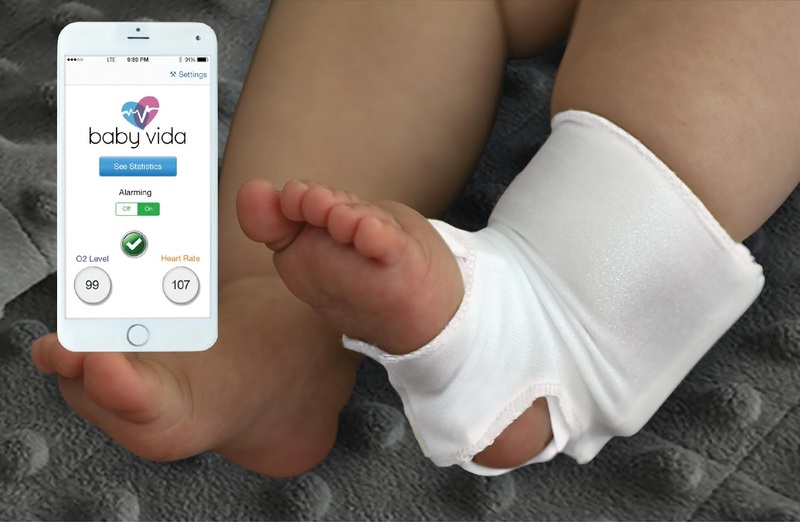 Using the free Baby Vida App, vitals are delivered to any wireless smart device. If an issue arises where the vitals fall outside of the predetermined ranges, an alarm will sound and your smart device will flash red. The Baby Vida Oxygen Monitor is completely wireless and portable so you can monitor baby from home comfortably OR on the go. "Sophisticated algorithms were developed, giving the monitor the capability of producing reliable readings while taking sudden movements and normal infant behavior into consideration. The Baby Vida Oxygen Monitor is intended for use on infants with an average oxygen level of 94% or above." *I was not sent a Baby Vida Monitor for review, this is 100% my own personal opinion about the ability of this device and my own personal desires and experiences with monitoring an infants vitals. While I recommend this device to any new parent, I recommend you research on your own how it can give you the peace of mind I didn't have with my youngest child.